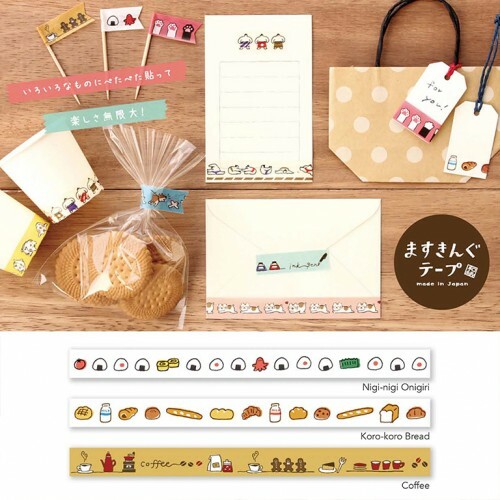 ‘Wa’ which means Japanese, and ‘shi’ which translates as paper. 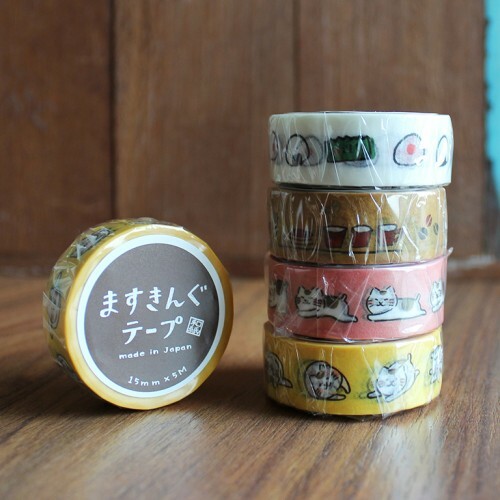 These lovely masking tape are made of washi / rice paper, so they are semi transparent, have a nice feel and are extremely easy to use. 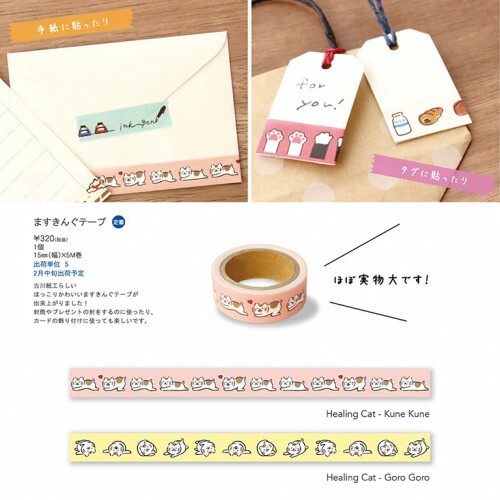 Washi tape can be reused since they are removable and repositionable. 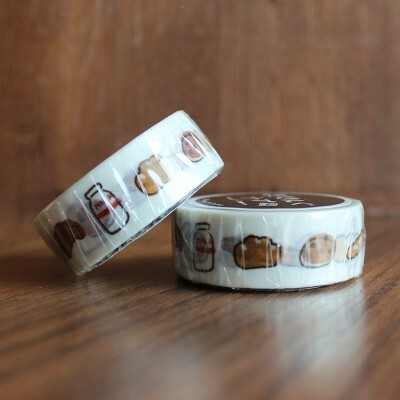 They are great for packaging, journaling, crafts, or home decor! 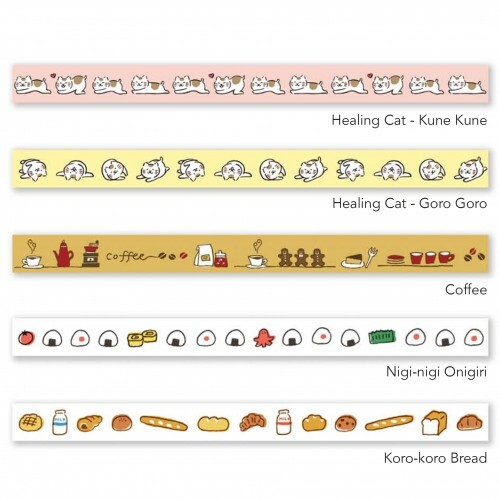 Our favourite thing about washi tape is how quickly it can transform bland everyday objects into delightful ‘new’ ones.